Holiday World’s four holiday-themed sections will merge into a single theme starting this weekend, as the park opens its Happy Halloween Weekends on September 22. New this year is the SCAREbnb funhouse. 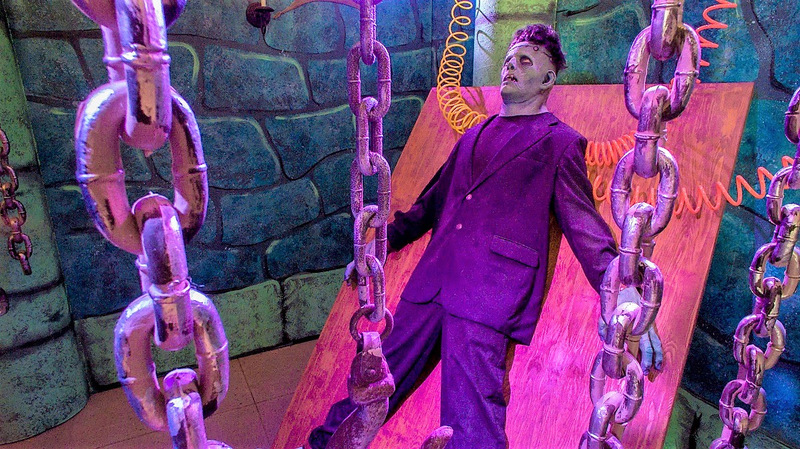 Tour Marilyn’s Mansion to see all the creepy guests who’ve already settled in, including Frankenstein who’s stretched out and comfortable.